Focused in Customer Service, our aim is to support our customers achieve their company goals: Accompany them from the project idea to the machine or a total solution development, implementation and after-sales service. 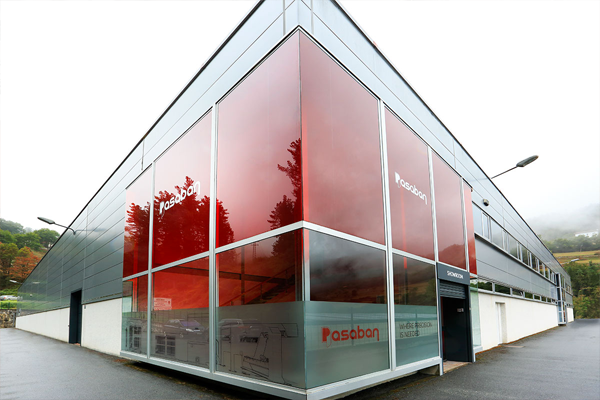 At Pasaban Showroom, paper and board producers and converters can experience extensive performance, endurance and versatility tests depending on their individual needs and production parameters. A team of experienced engineers and technicians identifies cooperatively with the customer his individual needs and specifications. To later on, start defining a customized solution according to their material and production requirements. The Compact sheeter is the ideal solution for converters and printers with medium production requirements. 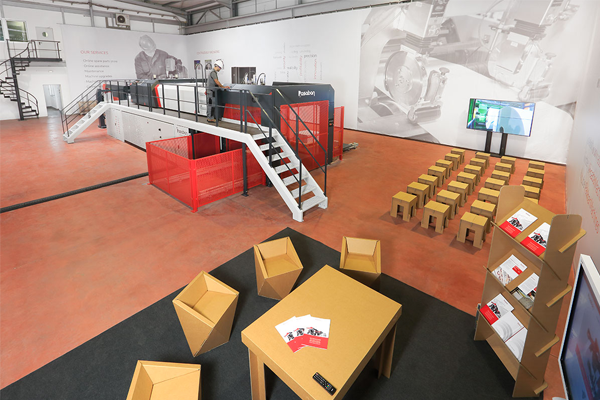 Conceived to offer a modular and scalable system, this sheeter is able to satisfy the current and future production requirements of all potential customers. Thus, it is designed for paper and cardboard finishing rooms and printing plants that require a high degree of flexibility, strict production requirements and a high quality in the finished product. We want you to touch and feel the best technology for sheeters. Feel free to contact us and we will do our best to help you arrange a visit.